For 24 Months then regular prices apply. All offers require credit qualification, 24-month commitment with early termination fee and eAutoPay. All offers require credit qualification, 24-month commitment with early termination fee and eAutoPay. 1 TV included. Upfront fees, taxes and state-specific surcharges may apply. TV Programming from Around the World! Explore the International TV Packages DISH has to Offer. The South Asian TV packages are comprised of Bangla, Hindi, Malayalam, Punjabi, Tamil, Telugu, Urdu and more programming options. Stay up to date on the latest South Asian news, entertainment, and drama by speaking with a DISH International TV programming specialist today to craft the best package and pricing for your viewing needs! 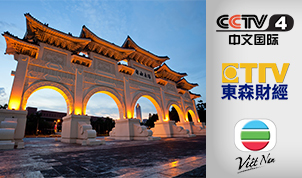 The East Asian TV packages are comprised of Cantonese, Chinese, Filipino, Japanese, Taiwanese, and Vietnamese programming options. Stay up to date on the latest East Asian news, entertainment, and drama by speaking with a DISH International TV programming specialist today to craft the best package and pricing for your viewing needs! 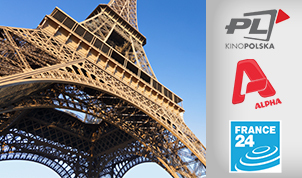 The European TV packages are comprised of French, German, Greek, Italian, Polish and Portuguese programming options.  Stay up to date on the latest European news, entertainment, and drama by speaking with a DISH International TV programming specialist today to craft the best package and pricing for your viewing needs! The South American TV packages are comprised of Brazilian programming options. 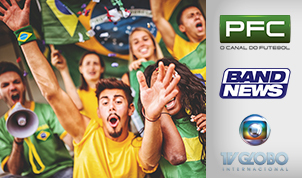 Stay up to date on the latest South American news, entertainment, and drama by speaking with a DISH International TV programming specialist today to craft the best package and pricing for your viewing needs! 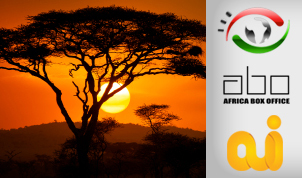 The African TV packages are comprised of the best in Pan-African and International programming options. Stay up to date on the latest African news, entertainment, and drama by speaking with a DISH International TV programming specialist today to craft the best package and pricing for your viewing needs! 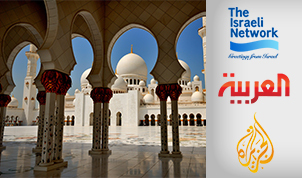 The Middle Eastern TV packages are comprised of the best in Arabic and Israeli programming options. Stay up to date on the latest Middle Eastern news, entertainment, and drama by speaking with a DISH International TV programming specialist today to craft the best package and pricing for your viewing needs! You'll need a core DISH TV package to apply your International add-ons.